The HQ6695 has been developed to offer a close and comfortable shave for an affordable price. 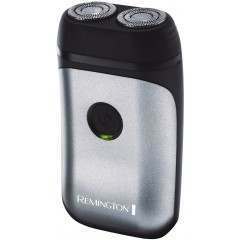 The Reflex Action system is combined with the Super Lift & Cut technology, guaranteeing a close and comfortable shave. 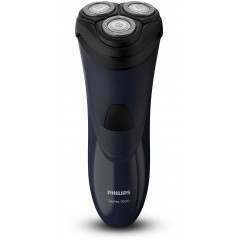 Super Lift & Cut shaving technology with dual blade system - Dual-blade system of your Philips shaver: first blade lifts, second blade cuts for a comfortable close shave. 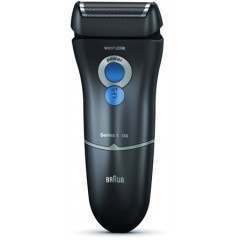 Reflex Action system - Automatically adjust to every curve of your face and neck for flexible, smoother shaving. 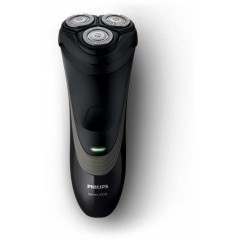 Individually floating heads - Align the razor-sharp blades of your Philips shaver closer to your skin for exceptional closeness. 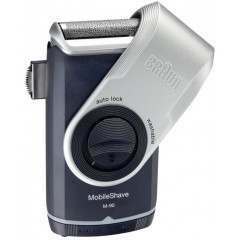 Spring-released pop-up trimmer - Full width, pop-up trimmer is perfect for grooming sideburns and moustache. 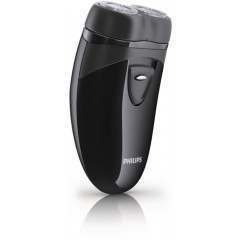 Having had a Phillips shaver for the last twenty years this new one has something to live up to. It looks an excellent unit and if it is half as good as the supplier and service that got it here then we will have no problems. 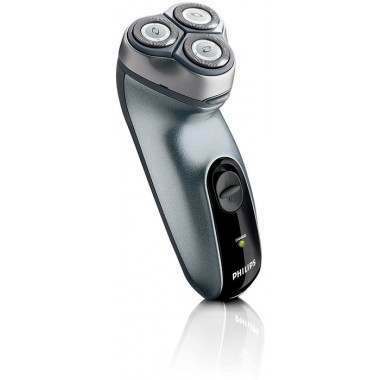 Thank you Shavers uk. Delivered within a day. 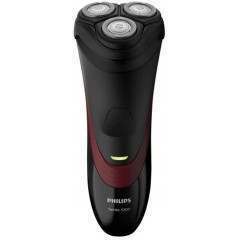 I had to return it when I figured that I can not use an electric shaver so I got a full refund without even making a call to them. 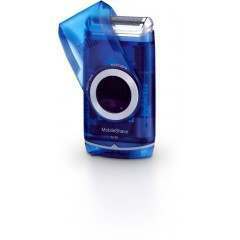 Why not shop online if we get service like this?